Improving personal safety at suburban rail stations. 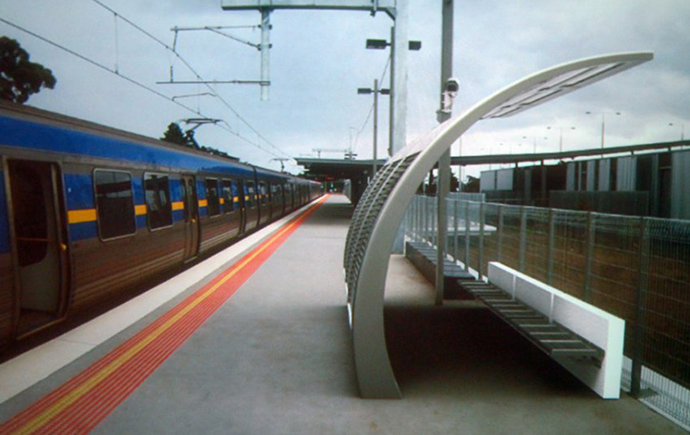 Developed by Jessica Diec, and supported by Connex (then-franchisee for the Melbourne suburban rail system) the design leveraged techniques of crime prevention through environmental design (CPTED). 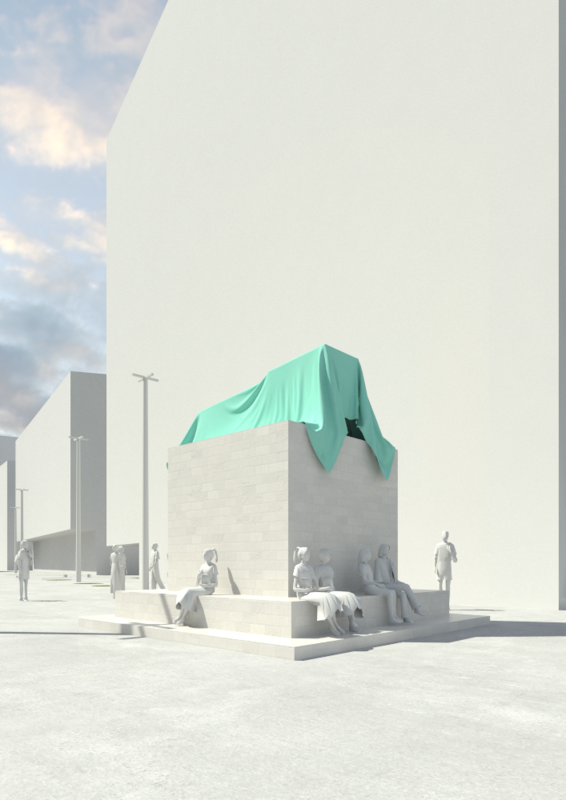 The result was a shelter that both shielded from weather elements but enabled a wide field of view . The louvred canopy meant that it was more difficult to damage than plan flat sheet glass. 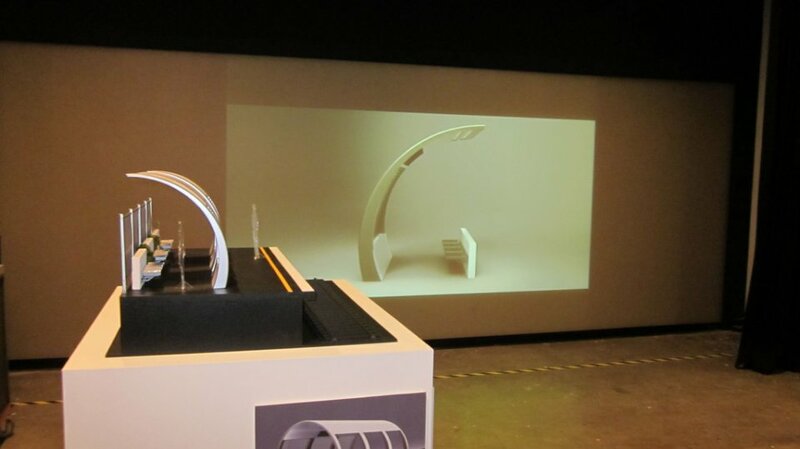 The design is made up of modules enabling the shelter to be adapted for different station platform arrangements.